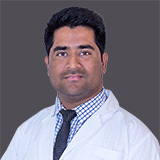 Dr Mohd Zubair completed his Global Fellowship & Head Neck Oncology from IFHNOS & MSKCC, NY (USA), Fellowship of Head Neck Oncology from Kwai Medical centre Hospital, Coimbatore, India. He has also completed MS (ENT) from Aligarh Muslim University. India. 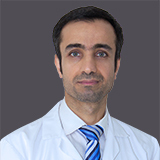 Dr Mohd Zubair’s work experience spans for 5 years in ENT & Head Neck Onco-surgery. 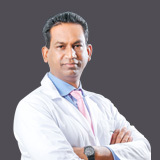 Dr. Mohd Zubair’s areas of expertise are Head Neck Cancer Surgery including Thyroid & Parathyroid Surgery, Salivary gland surgery, Phanynx & Larynx Surgery, nasal & Paranasal Sinus Surgery. 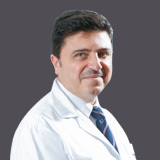 He has also specializes Endoscopic Sinus Surgery, Endo DCR, Endo CSF Leak Repair, Micro Ear Surgery Tympanoplasty, Mastiodectomy, Gommet, Adenotonsillectomy and all benign 4 Malignant Neck Tumours. 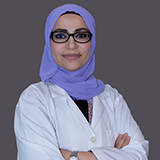 Dr. Zubair has attended several national and international courses including International Federation of Head Neck Oncology (IFHNOS) & Federation of Head Neck Oncology (FHNO) Meet 2016 & 2018. 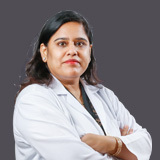 Conference on Larynx & Hypopharynx Tumour , 2nd India ENT Conclave, Conference on Head Neck Cancers and Temporal Bone Dissection Course.